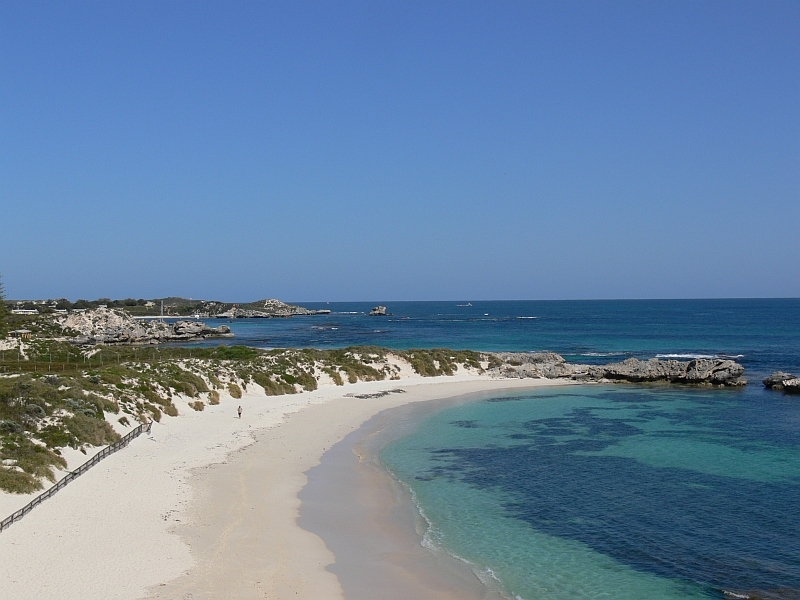 Rottnest Island holiday resort is readily accessible from Western Australia’s capital Perth via daily ferries from Fremantle. 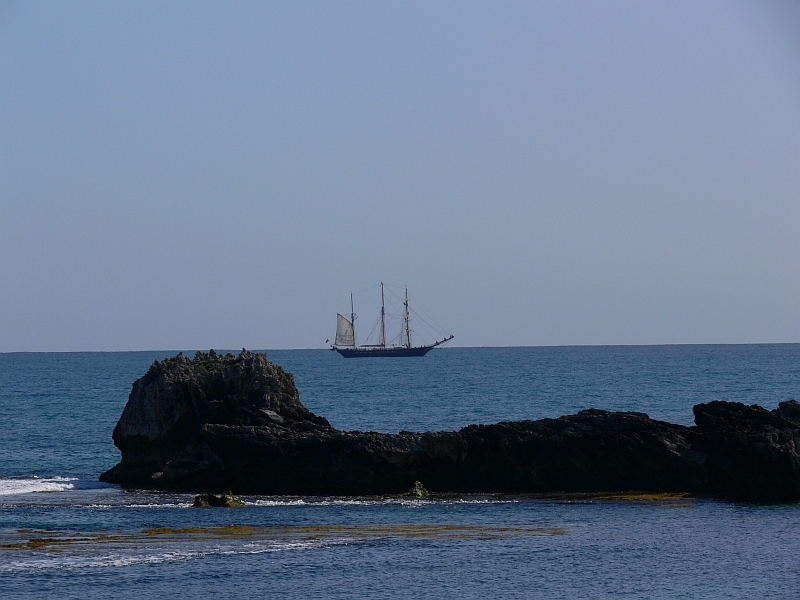 The Island is well serviced with accomodation and eating facilities. 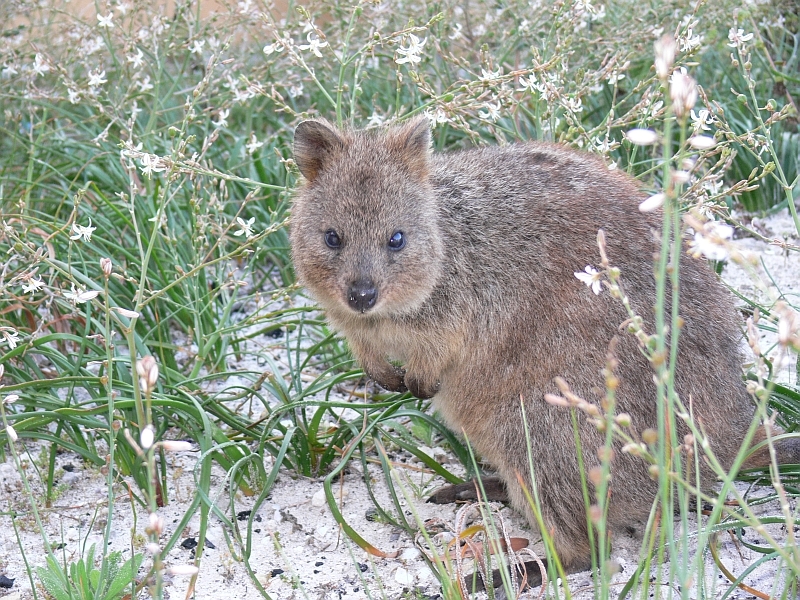 See the Rottnest Island Authority website for more information. 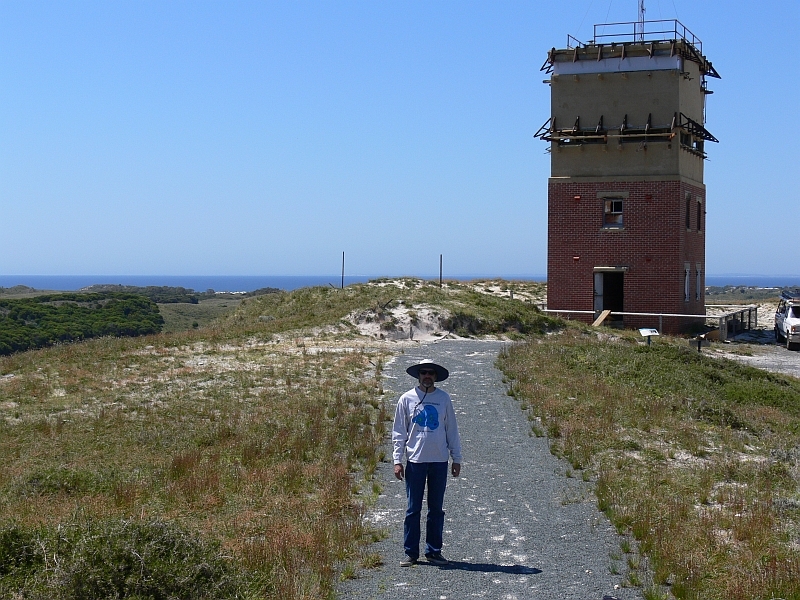 If you plan a visit to this island make sure you take some time out to cycle round the island, maybe some snorkelling and swimming and some very good surf (but not for beginners. 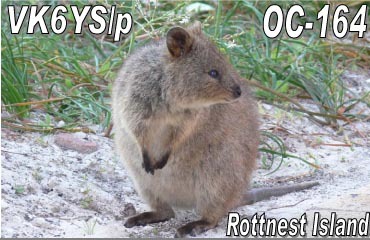 Wally VK6YS and Bruce KD6WW activated Rottnest Island on the 15 - 16 October 2007 using Wallys home call of VK6YS/p. 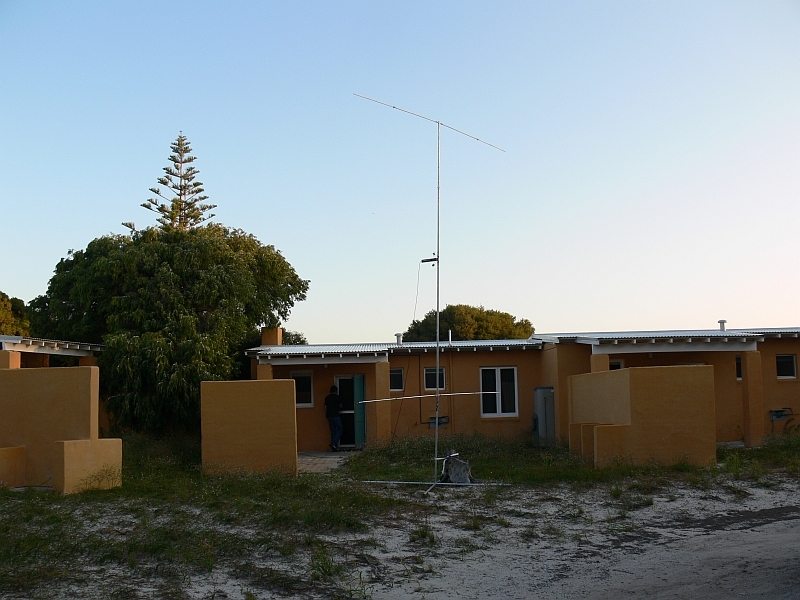 Working with minimal equipment of an Icom IC706MkIIg and the Force12 40XK antenna from one of the villas which are part of the tourist resort on the island around 1300 contacts were made on CW during the stay, mostly on 40 and 30 metres. It was tough going though after coming back from OC-193 at Cheyne Island, having real beds to sleep in, cafes and restuarants, and a real roof over our heads - luxury! Both of were at the point of extreme sleep deprivation though and during the nights on 30 Metres we got down to 1 1/2 hour cycles where one would get some sleep while the other tried to stay awake and operate. I know that I, (VK6YS), was guilty of going to sleep at the laptop when I should have been making contacts, and waking up with the screen full of W’s as I have been in the middle of typing back to someone when I dropped off. All in the name of IOTA operations. QSL route is via VK6YS or VK6NI.